Are you finding that more and more customers are finding you through apps, online reviews or searches? Claiming and managing your business listing in most of these resources is free, but it can take some time. 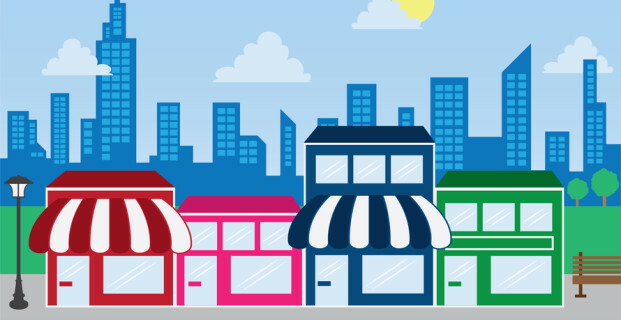 Here’s a list of the most important 20 local business listings. Some are used for search, others are for reviews. Pages on Facebook or LinkedIn are for engagement, networking or branding. Directories like YellowPages or Superpages, ensure data stability and consistency. There are also “aggregators” that feed information to other directories. Need help with your local business listings? Contact Us!